"A family of rats had set up home in our garden, we called several companies before selecting Pestek to deal with the problem the price and service was very excellent We would not hesitate to use them again"
Rat Problem? our rat control treatments are available 7 days a week and come with a 100% complete eradication guarantee. We have been controlling rats in Leeds and the surrounding area since 2008, and unlike many of our competitors we are fully trained in the correct and safe use of anticoagulant rodenticides. The price for guaranteed rat control externally where burrows are located on your property is only £80.00 with no VAT. This is less than half the price of a treatment by the UK's leading pest control company. Prices for control of rats in other situations will depend on several factors, please call for a free no obligation quote. Free advice of proofing and prevention! Gassing Treatments also provided away from buildings! We can also provide a service to keep your property rodent free all year round. The price for a yearly rat control contract will depend of the size of the area, property type, traveling distance etc. 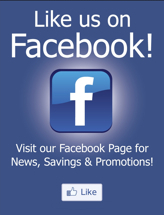 Please call to arrange a free no obligation site survey. Watch out for cowboy rat catchers!!! These out of town companies often charge 3 times what a reputable local trader would change for a simple rat control treatment. 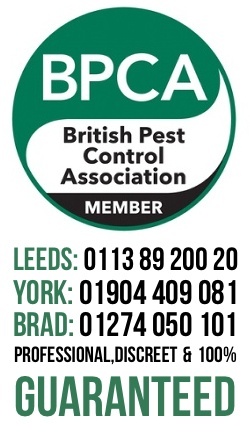 Always ensure that the company you call is an reputable qualified & insured local pest control company and is not simply using a fraudulent Google listing, How many rat catchers have an office in the centre of Leeds?.